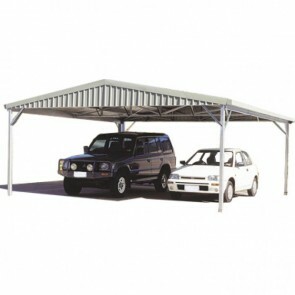 With a wide range of steel carports available for purchase, you can check out the product listings below to find a carport that suits your requirements. 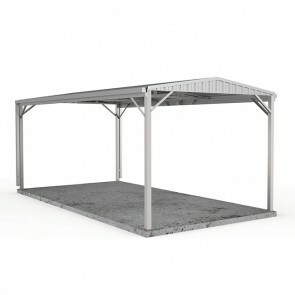 When it comes to purchasing a steel carport kit, it pays to do due diligence and make sure you are getting a quality product at a competitive price. 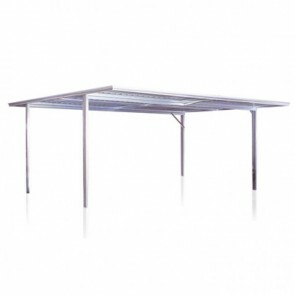 We are able to keep our prices down by providing our range solely online, meaning less overheads which equates to better savings for our customers. 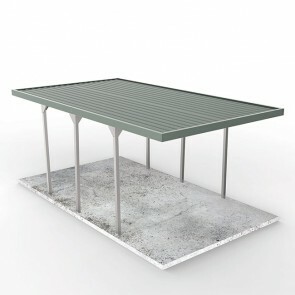 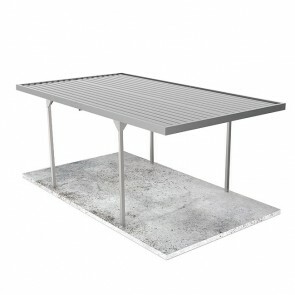 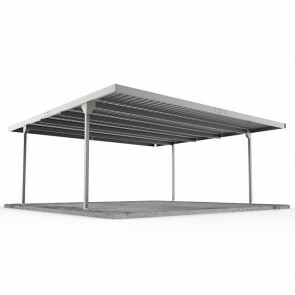 Most steel carports for sale come with gutters and downpipes included, as well as manufacturer warranties and illustrated instruction booklets. 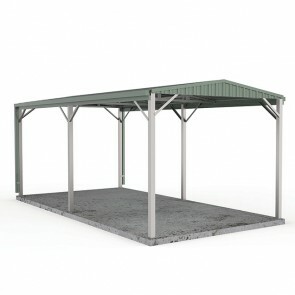 So whether you plan on doing it yourself, or hiring a reliable handyman to complete the job for you, construction should be straight forward and painless. 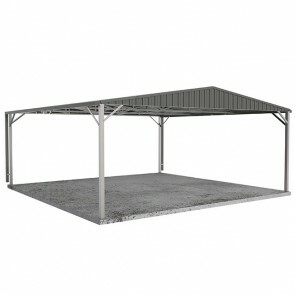 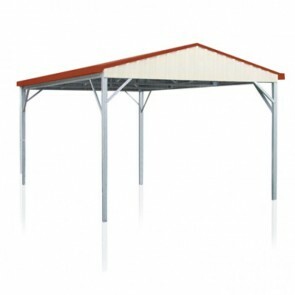 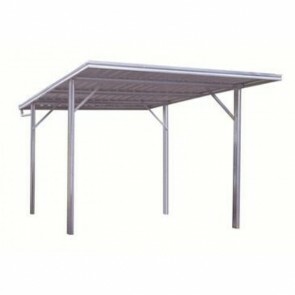 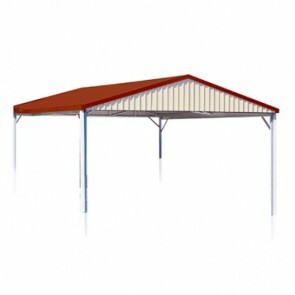 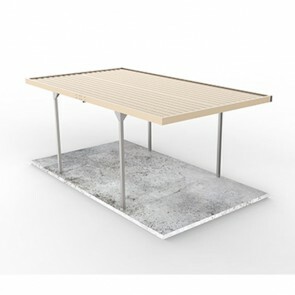 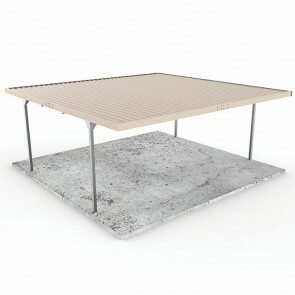 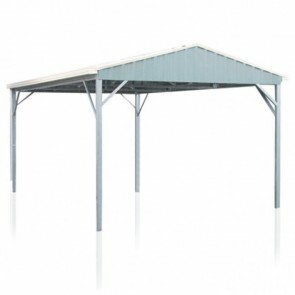 Browse the range of steel carport kits for sale below.